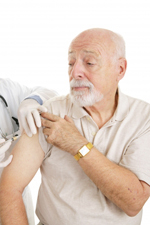 If you are under 65 but normally have the flu vaccine, call reception to make your appointment now. If you are unsure whether you are eligible, check the information below or ask reception. 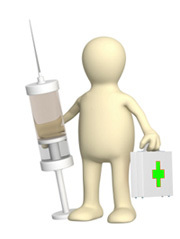 Click here to go to the NHS Choices flu page where you can find out more about the flu vaccine and what to do if you think you have flu.